Joel Richler has over 35 years experience as a trial, arbitration and appellate counsel, arbitrator and mediator. He is a former partner at Blake, Cassels & Graydon LLP where he chaired the litigation group at that firm’s Toronto office. After obtaining his civil and common law degrees at McGill University Law School and joining Blakes, Joel appeared before all levels of the courts in Ontario, New Brunswick and British Columbia, and he appeared in the Federal Court of Canada (Trial and Appeal Divisions) as well as the Supreme Court of Canada. Joel has long been an advocate of the use of arbitration as an efficient means of resolving commercial disputes. He obtained a Diploma in International Arbitration from the Chartered Institute of Arbitrators and he has been admitted as a Fellow of that organization. 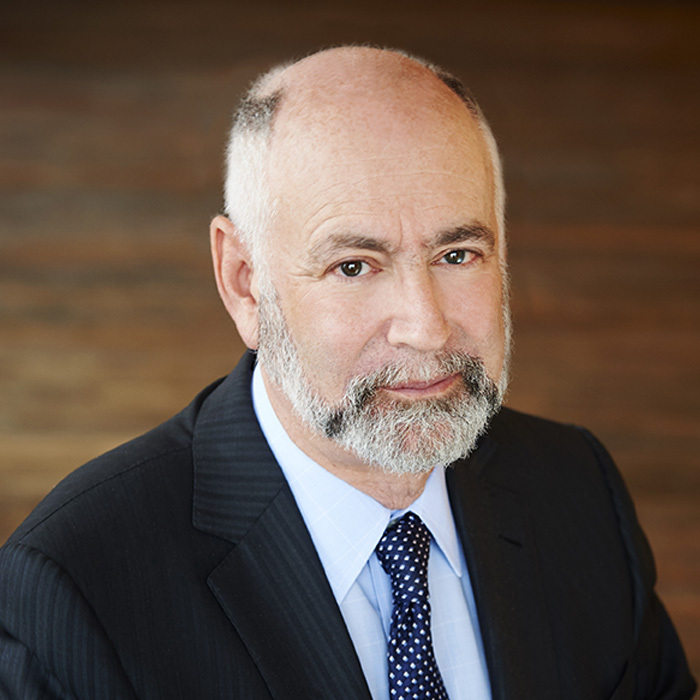 Amongst other accomplishments, Joel is on the Canadian and International Rosters of the ICDR, a member of the ICC International Arbitration Committee, a member of the ADRIC, a member of the North American Users’ Counsel of the LCIA, a founding member of TCAS and a founding Fellow of the Canadian College of Construction Lawyers. Joel has been counsel in numerous ad hoc and institutional domestic and arbitrations and he has acted as an arbitrator in several arbitrations, as chair of arbitral panels and as sole arbitrator. 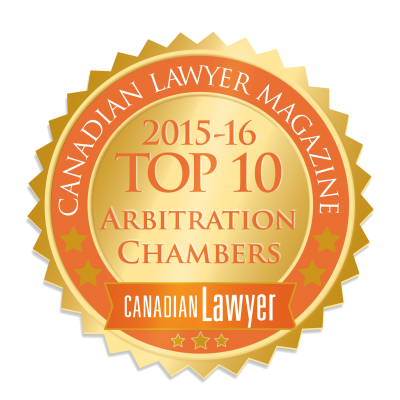 For several years he has been listed in several categories in Chambers Global, Chambers Canada, Lexpert, Best Lawyers in Canada, Guide to the World’s Leading Experts in Commercial Arbitration and Who’s Who. Joel is currently listed in Lexpert’s Directory of Leading Litigation Lawyers, Guide to the Leading US/Canada Cross-Border Litigation Lawyers in Canada and its 2016 Guide to the Leading 500 Lawyers in Canada. Joel firmly believes that arbitration and mediation are the best means through which commercial disputes can be resolved. He is committed to working with counsel and clients in order to “tailor make” processes designed to meet their cases and their interests. Sole arbitrator of oppression claims made in relation to closely held real estate development company. Arbitration and mediation can help you find proactive solutions to dispute resolution without resorting to expensive litigation. A dispute can not only drain your time and money but it can also have a significant affect on your reputation. By resolving your dispute through arbitration or mediation you can focus on getting back to business as soon as possible, while keeping your reputation intact. Bay Street Chambers was created in July, 2012. The goal was to establish a structure that would allow the members of Chambers to deliver an arbitration process that is fair, expeditious and cost effective.